Thank you for your interest in volunteering at the Richmond Middle School! Volunteer activities at RMS include, but are not limited to, assisting school librarians, chaperoning school dances, helping the school nurse in the fall and spring with health screenings, bringing in occasional baked goods, working with the 8th grade Renaissance Festival teachers and students, and occasional field trip chaperoning. Volunteers who will be with students who are not under direct supervision by a school staff member will be processed with a background check. 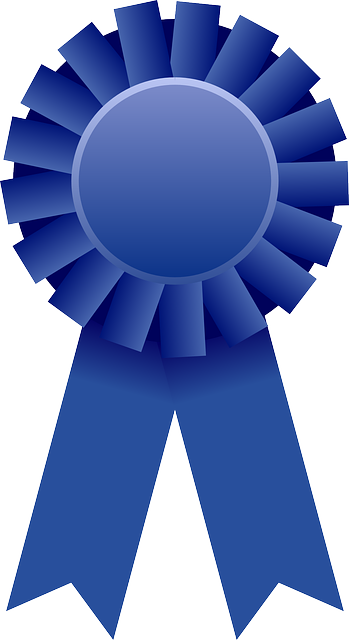 For over three decades, Richmond Middle School has won the Blue Ribbon Volunteer Achievement award from New Hampshire Partners in Education.